We specialize in difficult Tree Removal in Royal Oak, MI & affordable tree trimming, cutting & pruning, we have 36 years experience with best equipment so we can handle just about any job, including crane branch removal & stump grinder. We also serve Clawson, Ferndale, Madison Heights, Warren, Oak Park, Berkley, Birmingham, Troy, Michigan. 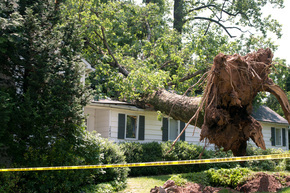 Why we are the best Tree Service Company in Royal Oak, MI? We Buy Pine & Hard Wood: We pay homeowners for valuable wood they need to take down, either in cash or discount from the tree service fee. Give us a call and we'll tell you what each of your tree is worth. Licensed & Insured: All of our tree climbers & cutters are licensed & insured, true professionals with several decades of experienced. 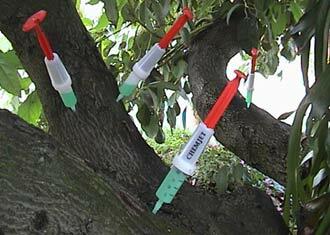 We take each project very seriously, as tree service job is ranked second most dangerous job next to crab fishing, we follow ISA guidelines strictly and our staff is trained to perform the safest tree removal, even if it means extra work is required. Many companies fail to do this, and will treat every job the same way, this is why we tell homeowners to be careful allowing new tree service companies to do work just because they quoted the lowest. 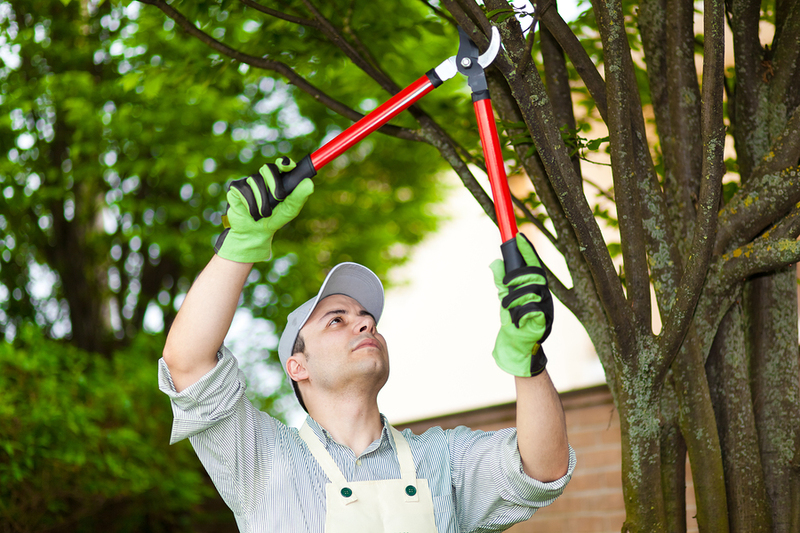 The owner of the company has over 36 years of experience in Tree Service. We have very well trained staff that take on commercial & residential projects from small to big scale and difficult jobs that other companies walk away from. Such as 100 foot trees or tree hanging over houses & swimming pools that may require a crane which we have access to. We use the finest equipment available to this industry including the most sought after chainsaws that lets our ground crew & tree climbers finish the job quickly, safely & efficiently. The owner still gets involved with the jobs educating customers on the best way to handle the removal, & if they can get any monetary returns on the wood as some trees in Oakland County are very valuable. We are highly reputable company that quote a fair price based on the work required to complete the job safely. We have been working with Royal Oak trees for a long time and have many long term clients in the area. Because of our reputation, expertise & superb customer service we are proud to have many celebrity long term clients including Mathew Stafford, the Detroit Lions quarterback. We pride ourselves in the long term relationship we build with clients all across Oakland County. We have goals of becoming the most reputable tree service company in Michigan and we're not going to get there with greed and carelessness. It is extremely important that our customers are 100% satisfied with the work we do. We go the extra mile to ensure this. From giving out only fair quotes based on our EXPERIENCE not what other people have quoted. Listening to our client's concerns and taking the time to giving them a detailed feedback and knowledge on the work required. Just being very personable to talk to. To getting the work done in a timely manner because we value your time. & Making sure that everything is clean when we leave so that it feels like the tree just disappeared and we were never there.